We all hold some secrets behind our illustrious closet door and it’s about time we come clean. Are you ready for a major closet confession: we wear 20% of our closet, 80% of the time. 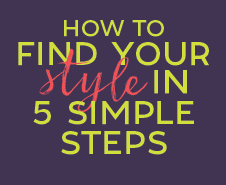 Think about your closet and what you are wearing regularly? How much do you REALLY wear in your closet? Are you wearing the same things over and over again? Are you entirely out of ideas for the rest of your wardrobe? We wear 20% of our closet, 80% of the time. It’s shocking right? Especially after you sit with it and really think about your personal closet confession. Are you also guilty? I think we all are in some respects. It is so incredibly easy to get caught in this style trap as we continue on with our wash, rinse repeat lives. But not to fret. It’s OKAY!! It’s entirely okay that you are guilty! More importantly this 20/80 statistic, this is a simple and poignant reminder that we do always not take enough time to develop style for ourselves that makes us feel confident and fabulous everyday. It’s the idea that when there are so many options, inspirations and styles out there, yet we tend to stick to what is easy and obvious instead of what is inspiring and expressive. When our wardrobes are over-crowded, styling creatively is the last thing on our minds. Getting dressed becomes a drag as opposed to being fun. Standing in front of the closet in the morning is frustrating when you are not inspired by what you see. We somehow become robotic in our motions as we grab the same pieces and run out the door. But let’s face it, as we get dressed every day, it’s only natural to grab the items in our wardrobe that we know work… or really, what we THINK work. So here are some questions to ponder over as you continue to marinate on your own personal 20/80 life..
What colors are these 20% pieces in? Why haven’t you tried incorporating something new? 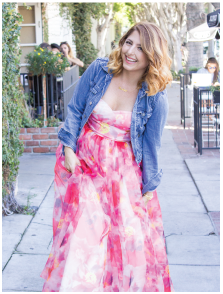 What is your biggest challenge in getting dressed regardless? No matter what your answer is, it’s a learning point and a great foundation for you to continue to build your style on. As an empowerment coach through the art of style, it matters to me that we think deeply about the why. If we can get down to the bottom of our personal issues that are holding us back, we can identify them and finally work through them to start moving forward in a productive way! So while you are working through the shock, that yes, you do actually wear only 20% of your closet, here are a few quick ways to help you break the pattern. 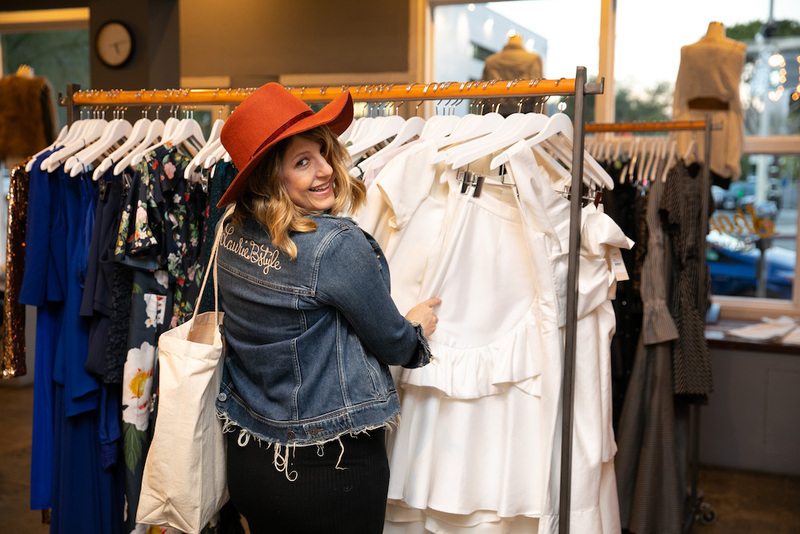 Pop back to last weeks blog on how to clean out your closet and take a deep dive into the clothes that you love and the clothes that are holding you back. Take yourself shopping. Even if it is to just one store for an hour. You don’t even have to buy anything. But get into your favorite store and see if anything excites you, inspires you, or reminds you of a piece you may already own you could pull back out again and make a new outfit with.